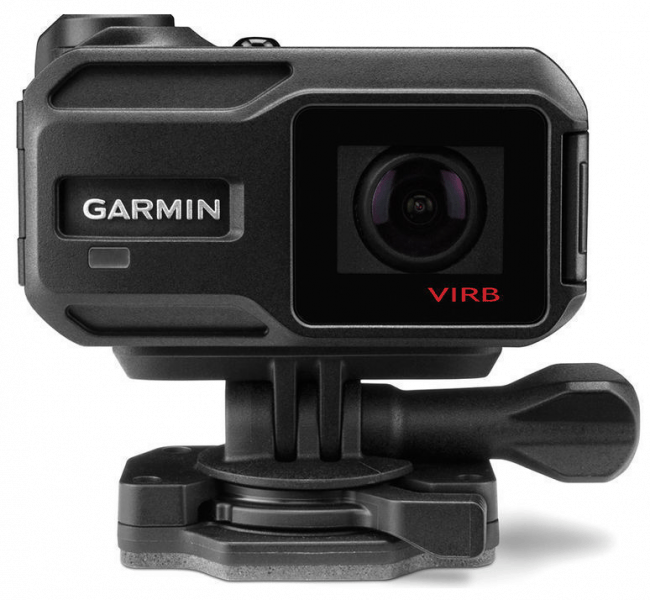 The Virb XE from Garmin may look like the typical rectangular-shaped GoPro camera from the outside but this action camera has many added features such as G-Metric technology. This allows the user to capture both the action as well as the performance data environmental readings, among others. 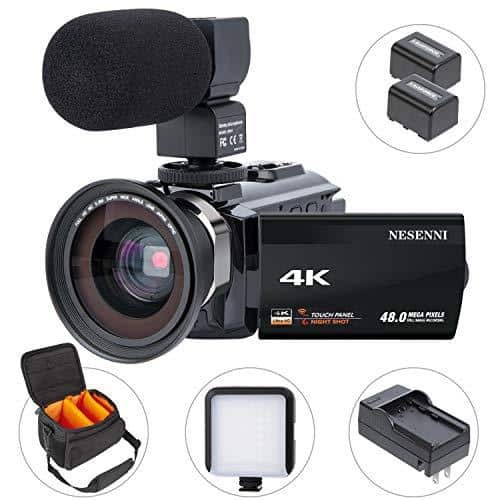 This action camera has an onboard GPS and is able to record high-definition 1440p footage at 30 fps as well as in several frame rates and range of resolutions, from 480p240 to 1440p30. 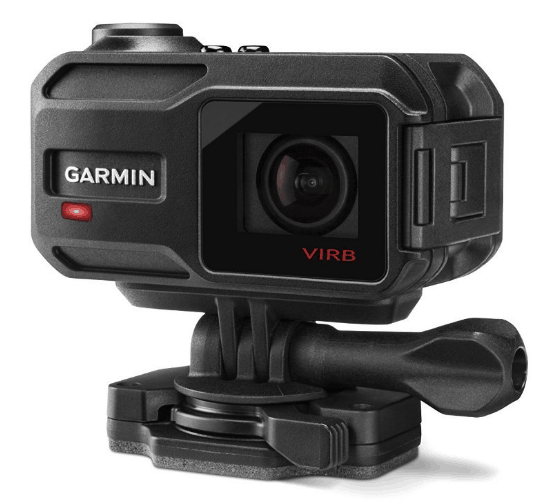 Aside from using integrated motion sensors and electronic image stabilization, the Garmin Virb XE is also capable of shooting wide-angle photos with 12 MP at 30 frames per second. The Virb XE is a compact, action camera in a black matte box body with a small, 1-inch LCD screen and two buttons at the top right and a switch control button. Its body also has a latch with the slot for the MicroSD card and battery underneath. 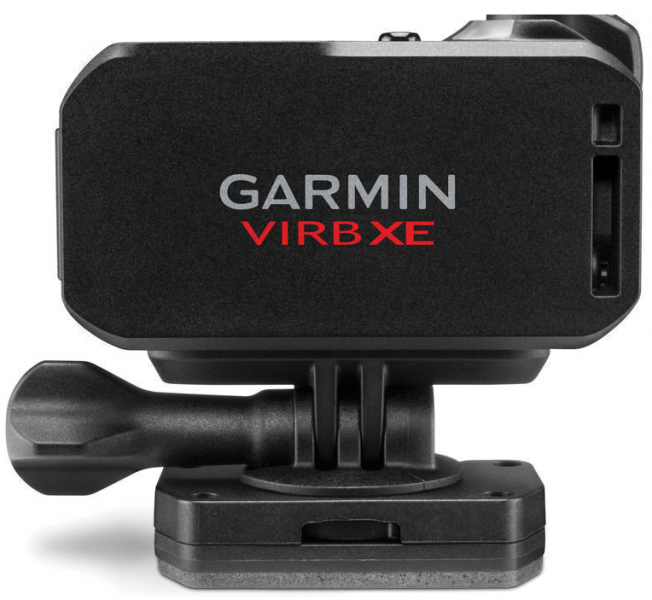 For attachment to a helmet or any base, the Virb XE has a mount at the bottom. 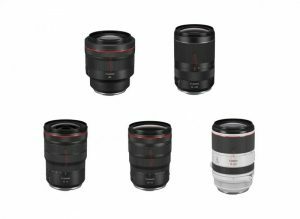 Equipped with ½.3 CMOS sensor that is capable of shooting still photos at 12 and 7 megapixels, the 12.4-megapixel camera can also record footages at 480p in 240-fps in slow motion, 720p at 120 fps, 1080p at 60 fps and 1440 at 30 fps. As from MP4 recording, it can reach 1440p at 24Mbits per second. 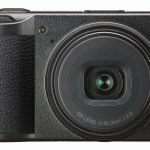 This camera is also durable and can withstand extreme temperatures, according to its manufacturer. It is said to operate even in temperatures from -20C to 45C. Apart from this, it can also survive five atmospheres with pressure that can be tantamount to a depth of 50 meters underwater. This rugged action camera can be used without a dive case or protector and used underwater for up to 164 feet. 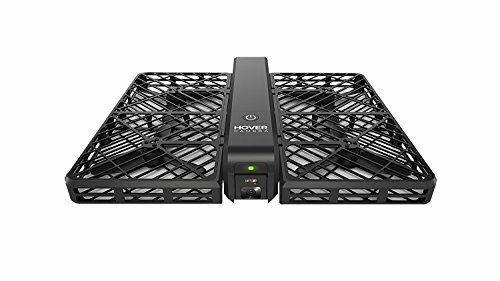 It also boasts of ANT+, Bluetooth and WiFi connectivity for transferring files and remote operation since it is compatible with smartphones and other mobile devices. A VIRB remote is also available and sold separately. Aside from the mounting kit that comes with the package, the Virb XE is also compatible with other mounting kits. 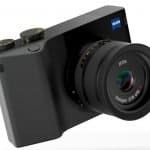 This powerful dash camera is also equipped with a photo button that is dedicated to shoot still photos at 12 MP at speeds of 10 fps. 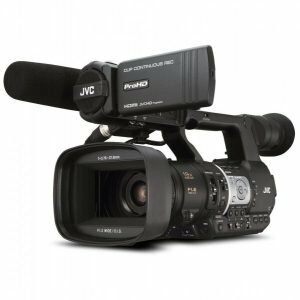 It also capable of getting photos from the video that is currently recorded and can shoot photos even for a long period of time with intervals of up to 120 seconds. Conversely, with the G-Metrix technology, capturing more than one video at one time is possible. 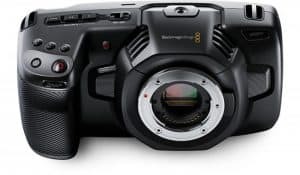 This is because the camera has integrated GPS, orientation sensors, G-force as well as the ability to connect to external sensors with WiFi connectivity. This way, gauges can be tracked, along with other pertinent data, such as, acceleration, speed and heart rate in real time. 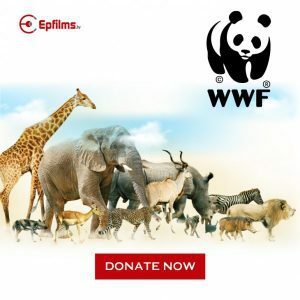 In line with WiFi connectivity, this feature makes it possible to schedule or organize live video preview, edit footage, send videos to the cloud and control several cameras. There are several good reasons to invest in Virb XE. It has built-in GPS and the ability to capture motion or performance data such as heart rate and acceleration because of G-Metric technology. The rugged and durable body design is also one of the best features of the Virb XE because it can withstand five temperatures and is waterproof even without a dive protector. Battery life is also impressive about this camera since it can remain charged even after a day. Also, the Virb XE has interesting video and photo controls which make it easy to operate. One toggle switch is dedicated for starting and stopping the video recording. There is no need to guess or check if the device is recording or not. With the shutter button, shots can be taken without hampering recording of video. 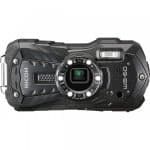 Price is also competitive since it has more features than other average action cameras with the same price range. 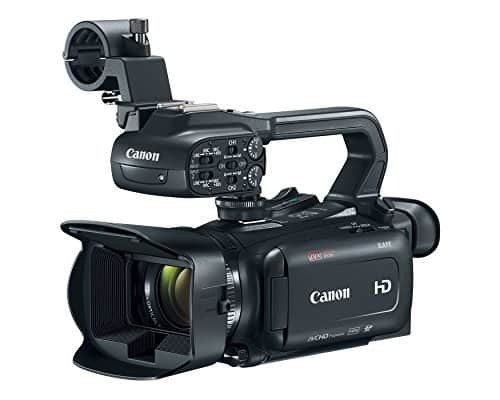 On the flipside, this camera is not capable of 4K video recording. Morever, the ANT+ sensors do not perform well all the time with occasional drops. Despite battery life, battery size is a bit small than the battery of Virb Elite. Overall, the Virb XE is a good buy and perfect for adventure enthusiasts who are looking to record their activities and at the same time monitor their heart rate, among others. This action camera also has WiFi connectivity and Bluetooth that make it more appealing. 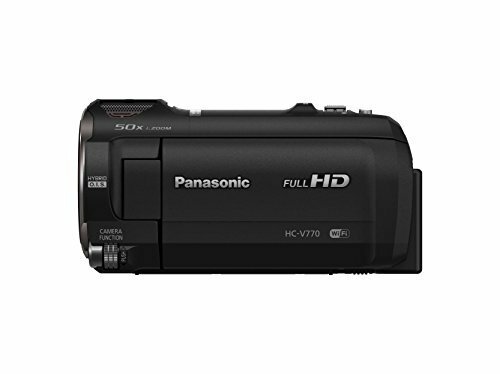 Although it is not capable of 4K video recording, this rugged camera rates high in its class.